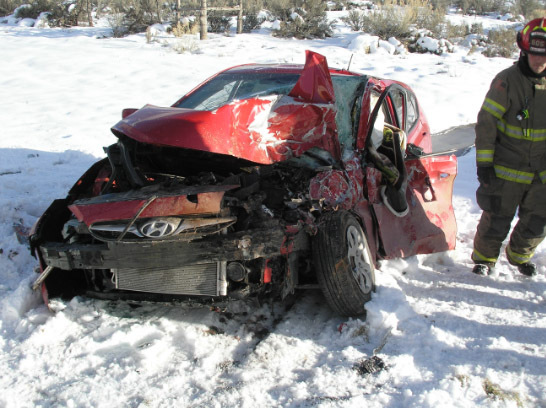 Kanab, Utah—Sharon McCoy, age 59 of Kingman, Arizona, was killed Tuesday afternoon when a flatbed pickup truck turned in front of her car on U.S. Highway 89 in Kanab. The driver of the truck turned into the path of Ms. McCoy's vehicle when he attempted to turn left into a driveway. Ms. McCoy was unable to stop, causing her to collide head-on with the truck. She died at the scene of the crash. Utah accident investigators have not yet determined what charges, if any, will be filed against the driver of the truck. We wish to extend our condolences to Ms. McCoy’s family and friends at this time of great loss for them.